A Media Balanced Life – with Dr. Christy Kane and My Discovery Destination! Does the amount of time your children spend absorbed in technology alarm you? Does the amount of time YOU spend absorbed in technology alarm you? Are you unsure how to help your teen regulate technology use without starting an argument? 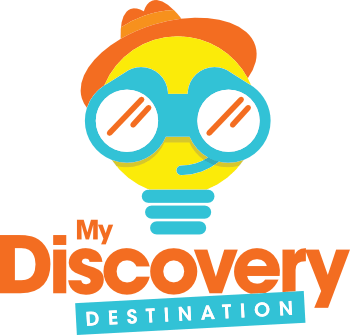 Gain the support you need by participating in My Discovery Destination! and Dr. Christy Kane’s free program to help your family UNPLUG and CONNECT. There are a host of hazards that teens and minors will encounter while online. These include obvious dangers like violent videos, being solicited for sexual photos, cyberbullying, and catfishing. But there are also more subtle influences where media has a negative effect, including: higher aggression, poor academics, eating disorders, and increased anxiety and depression. Some research points to poor media management choices as a contributing factor for our nation’s increased teen suicide rate. This is why My Discovery Destination! and Dr. Kane have made it our mission to help strengthen families in our community against these complex problems by providing the tools and resources they need to help them find a healthy media balanced life. Dr. Christy Kane, PhD, CMHC, is a licensed mental health counselor, speaker, and author. She has helped parents and children find solutions to complicated life issues for over 15 years. Dr. Kane has valuable knowledge on how to help your family avoid the dangers of media usage. She is giving presentations through the state of Utah on how electronic usage impacts the growth and development of the human brain. One key concept she teaches in her presentation is to adopt a family “Media Plan”. In this plan she gives you step-by-step directions on how to teach and implement boundaries and healthy media habits with each individual family member. How Does My Discovery Destination! Help? My Discovery Destination! will guide your family through a six week follow-up challenge after Dr. Kane’s presentation. This challenge has been created to help you implement the knowledge you gained during the presentation, and gives you a community of support. You can even earn fun family outings and games for completing the challenges. You will also have free weekly access to Dr. Kane and other specialists in our Facebook communities. My Discovery Destination! continues beyond the six week challenges as an additional resource to help your family by providing free activities, which we call “Adventures”. 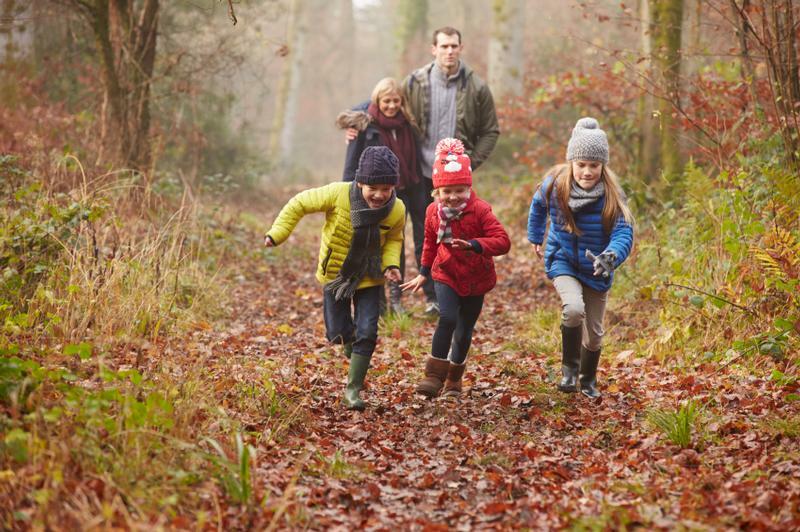 These adventures take place in your local community and are designed specifically to give your family opportunities to CREATE and CAPTURE memories together. Teens and kids of all ages will be given the opportunity to develop new skills and talents, and to discover fun places in your community – for free. Together with these resources we can help your family UNPLUG and CONNECT, and create a happy, media balanced life.